How did you hear about the Viana Hoptel and Spa? 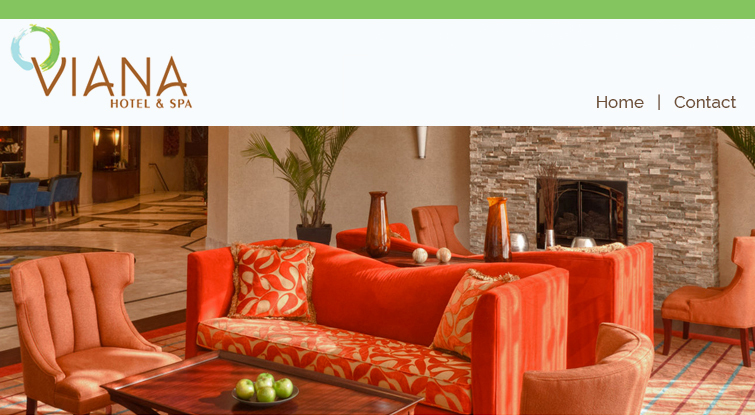 Why did you select the Viana Hoptel and Spa? Was this your first stay with us? Would you consider staying again? How did you hear about the Viana Hotel and Spa? Maintain professional attitude and appearance? Overall, how would you rate the hotel? DID YOU TAKE ADVANTAGE OF ANY OF THESE AMENITIES? Did you have the opportunity to take advantage of our spa services? Would you consider using our spa again?